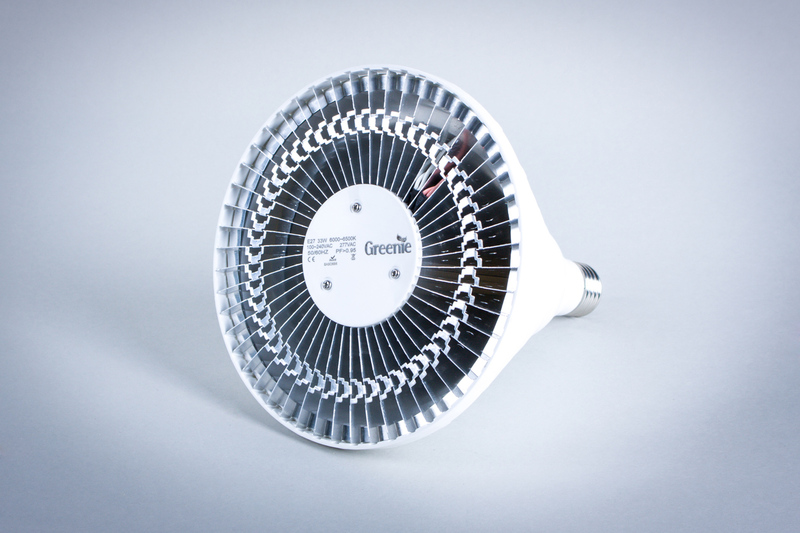 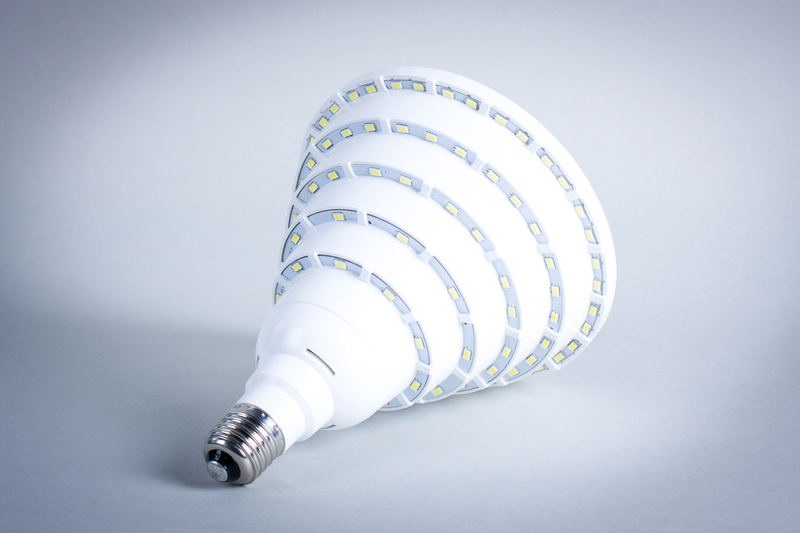 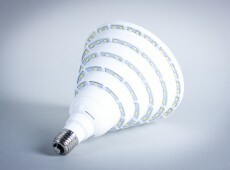 Greenie LED conical Bulbs, as the name suggests, stand out by its original shape, thanks to which they not only look good, but above all provide very good light and are ideal for e.g. 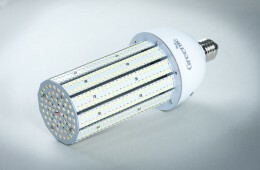 street or park luminaires with a “ball” shape. 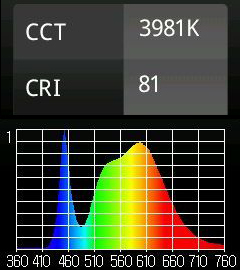 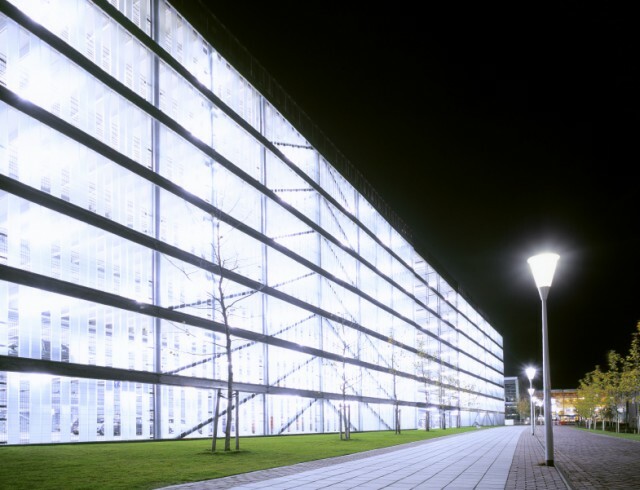 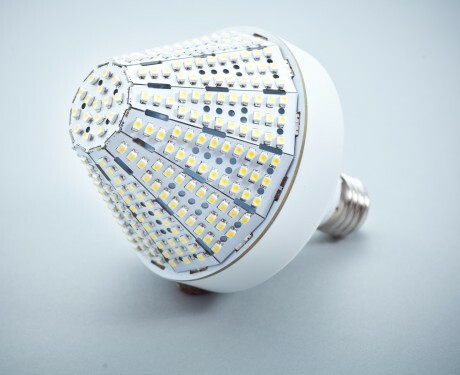 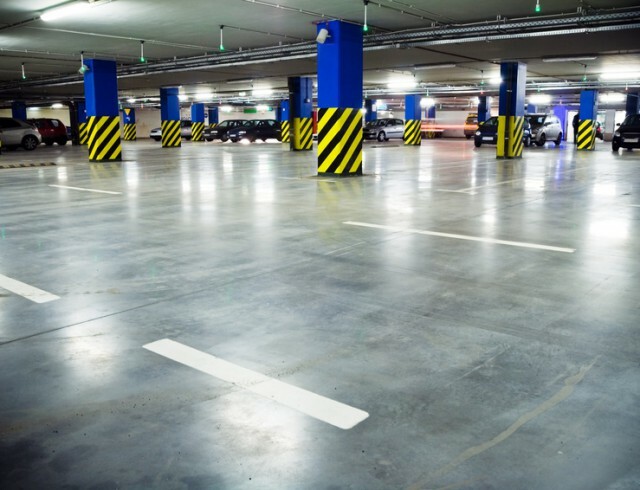 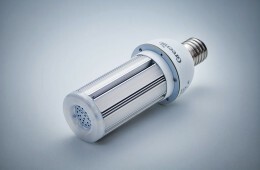 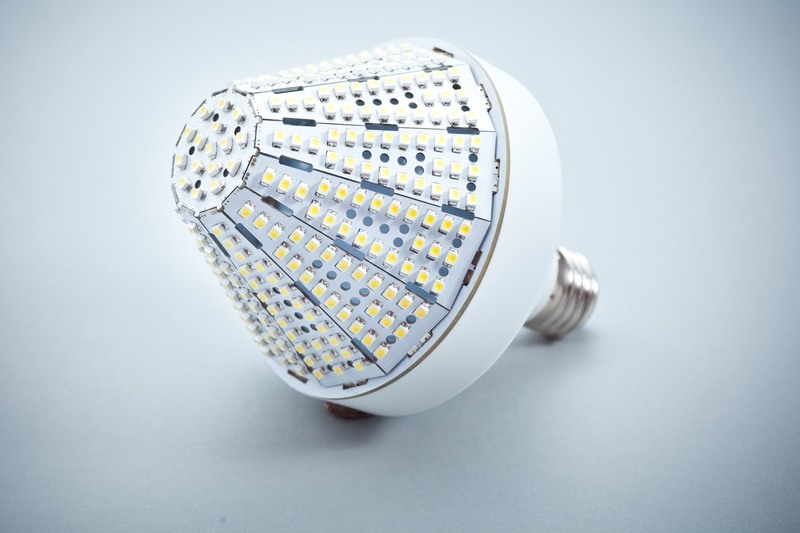 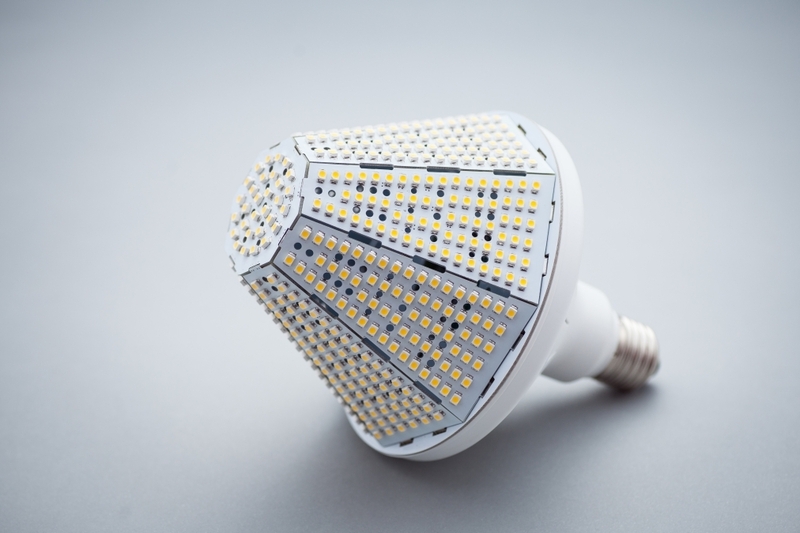 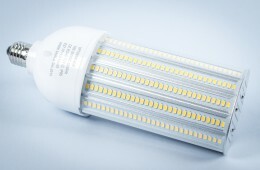 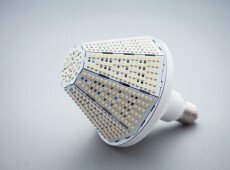 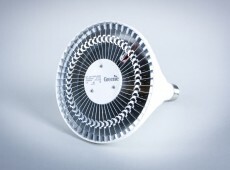 A large number of diodes and unusual design provide even, multidirectional light distribution – lighting angle is 360 °.